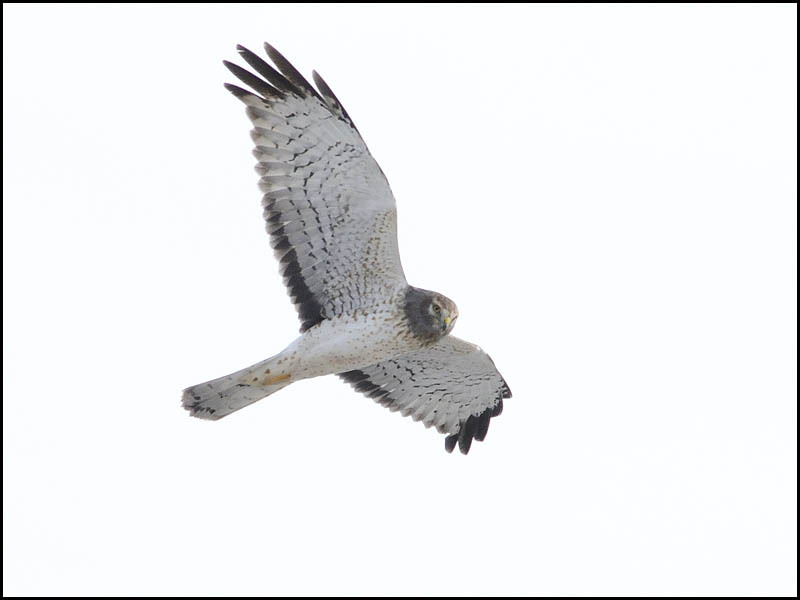 On a 'chalky sky' January day, at approx. 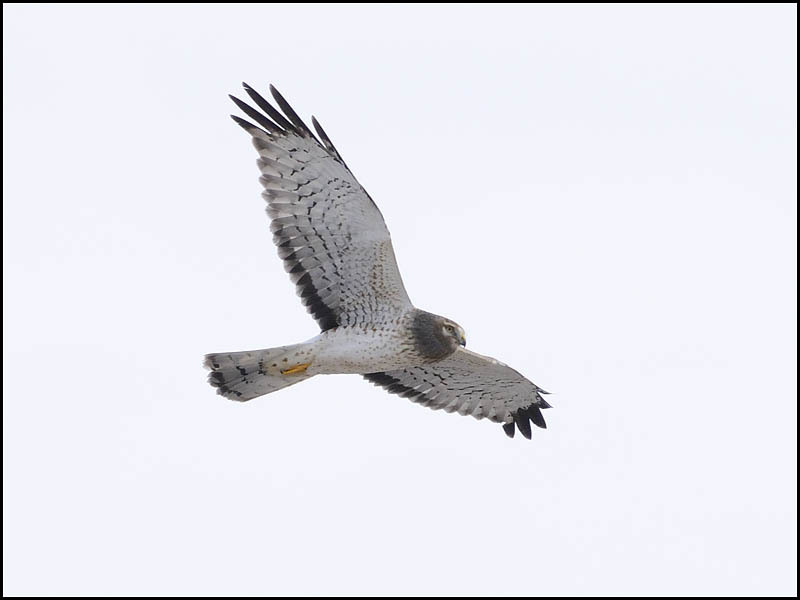 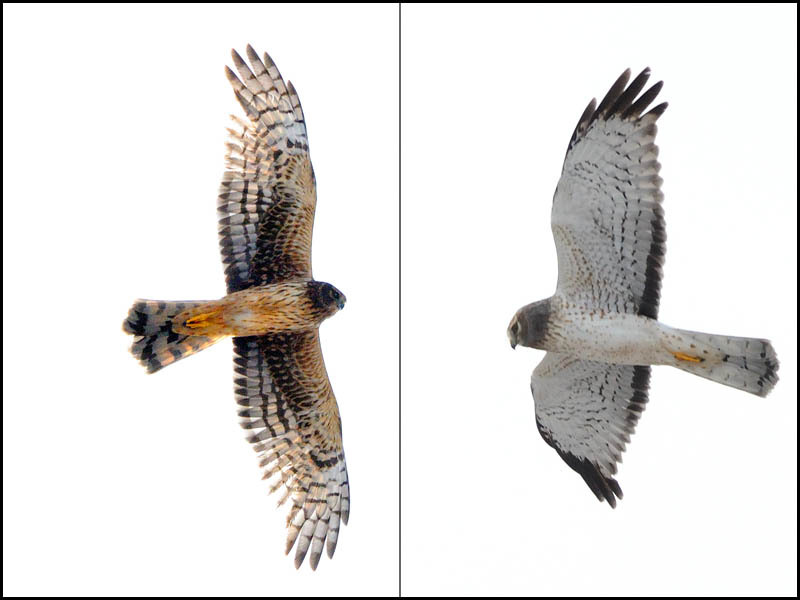 12300 South, Jordan River, I encountered 2 separate Northern Harriers demonstrating different colors, as seen here. 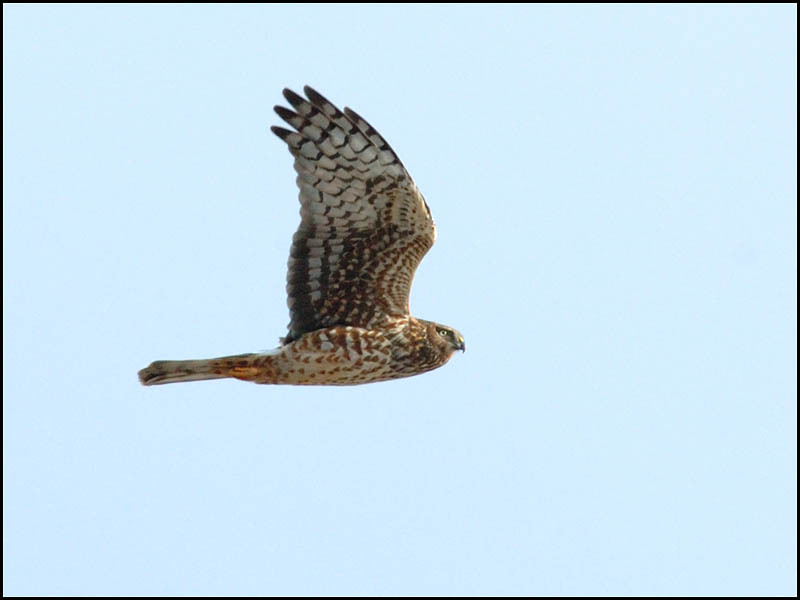 I assume the bird on the left is a juvenile; and the one on the right is an adult. 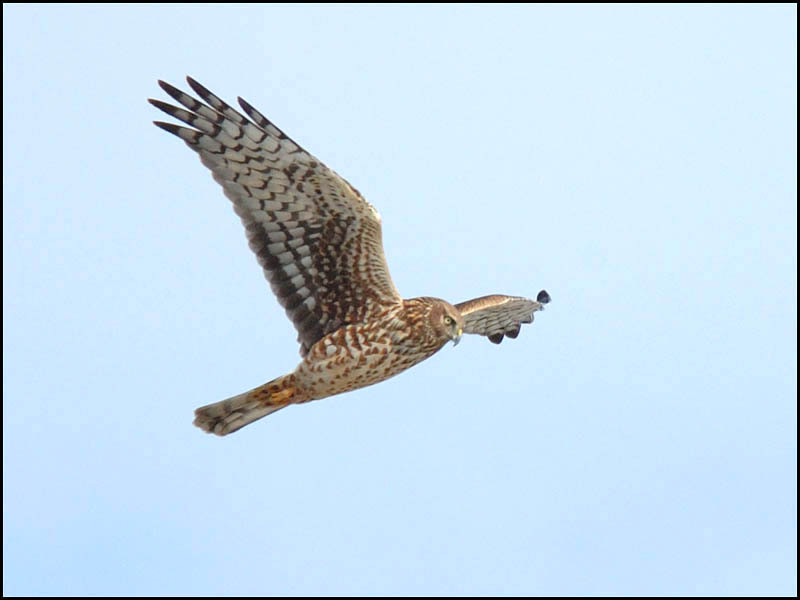 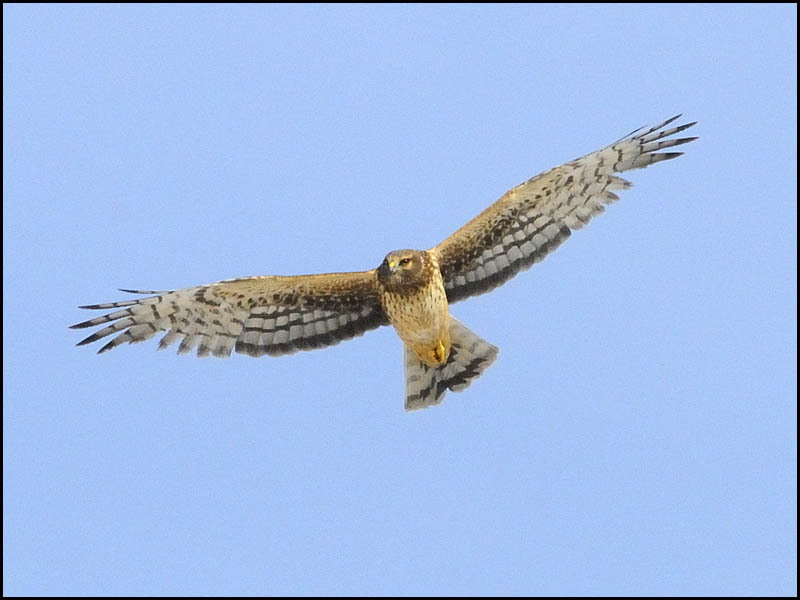 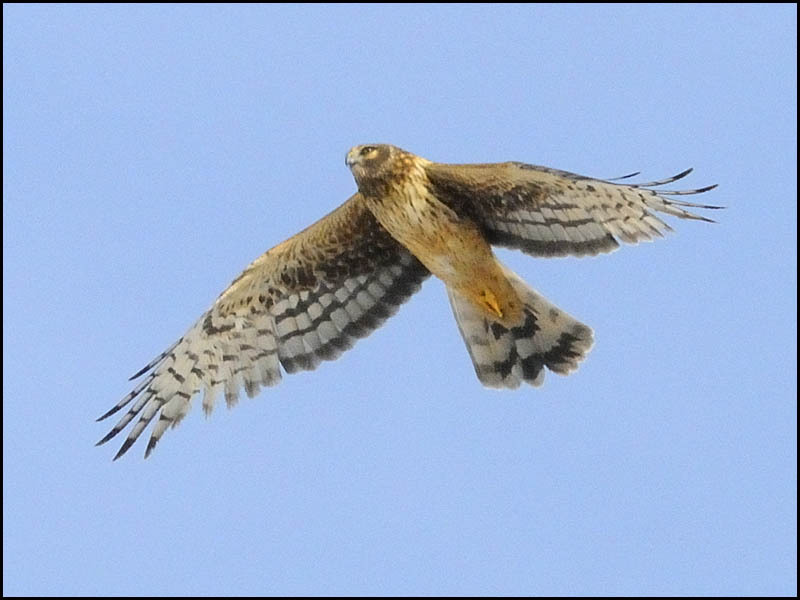 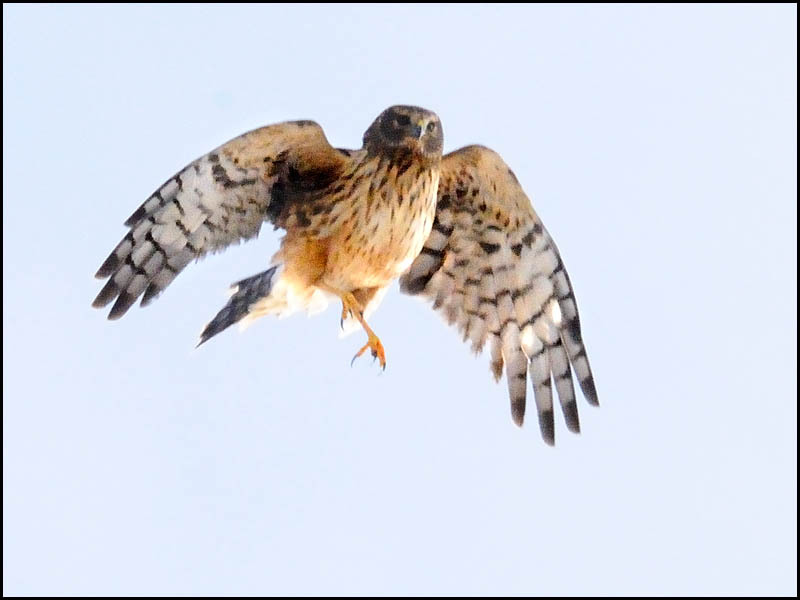 At 2300 South, Jordan River, this Harrier demonstrates the "owl like" facial features. 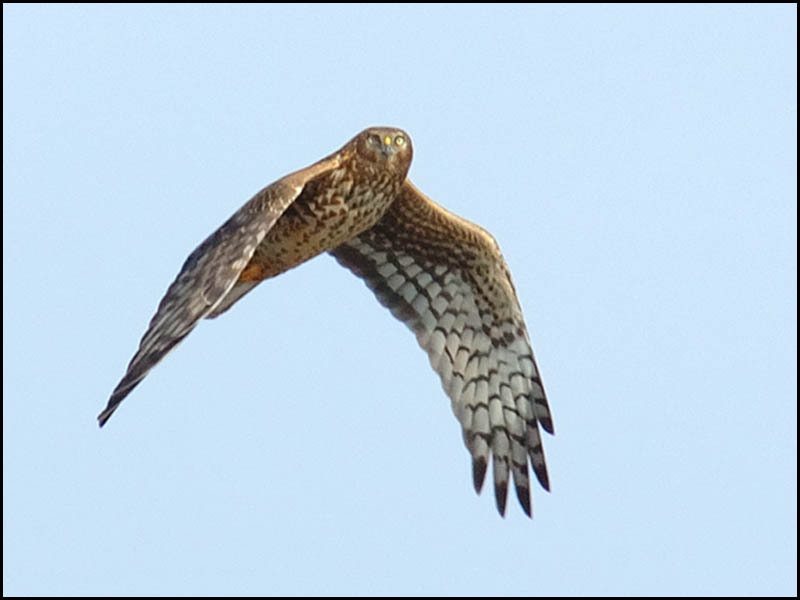 Another Northern Harrier is on approach for the 'kill'.